I received these colourful products from Imay Beauty & Wellness and they just brighten my mood. FYI, they're made in Japan. Each 10ml has a different function and you can combine them to get the best results. 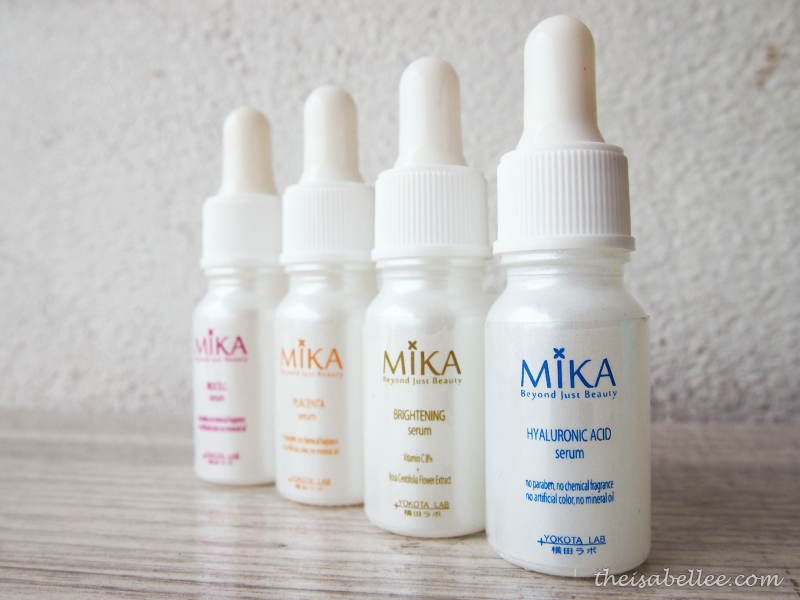 After serum, follow with the Mika Hydro Moisturizer. Honestly, this smells really strange.. Well, that's because the range does not contain any chemical fragrance, paraben, artificial colour or mineral oil. The only problem is it has Dimethicone which some people are sensitive towards. 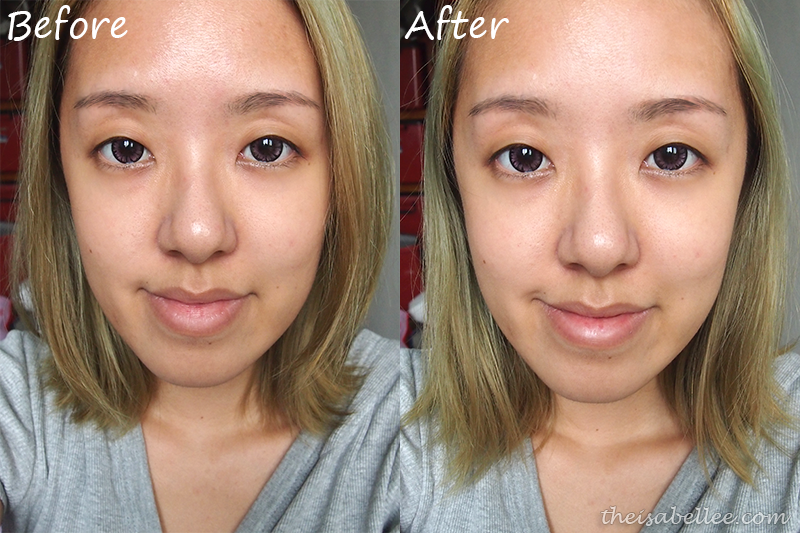 Only the Brightening Serum is white but they all feel watery-light. 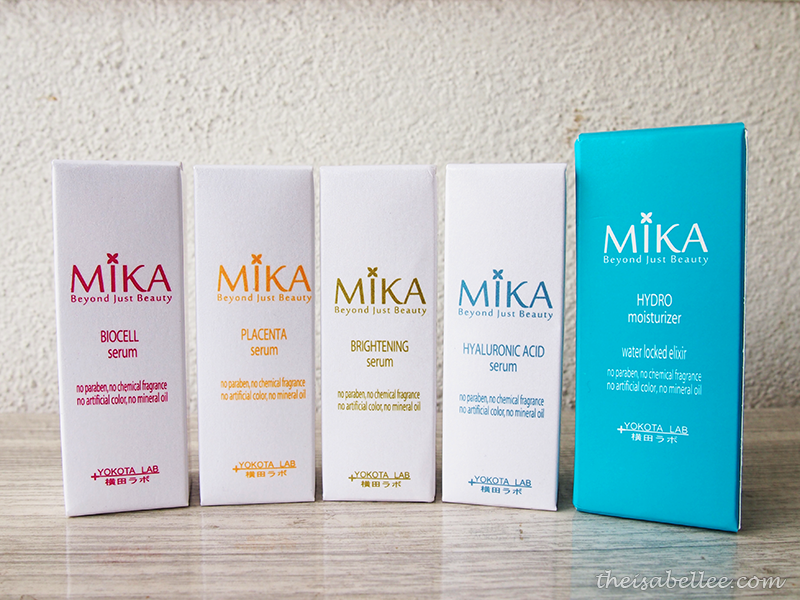 Customize your skincare with Mika! 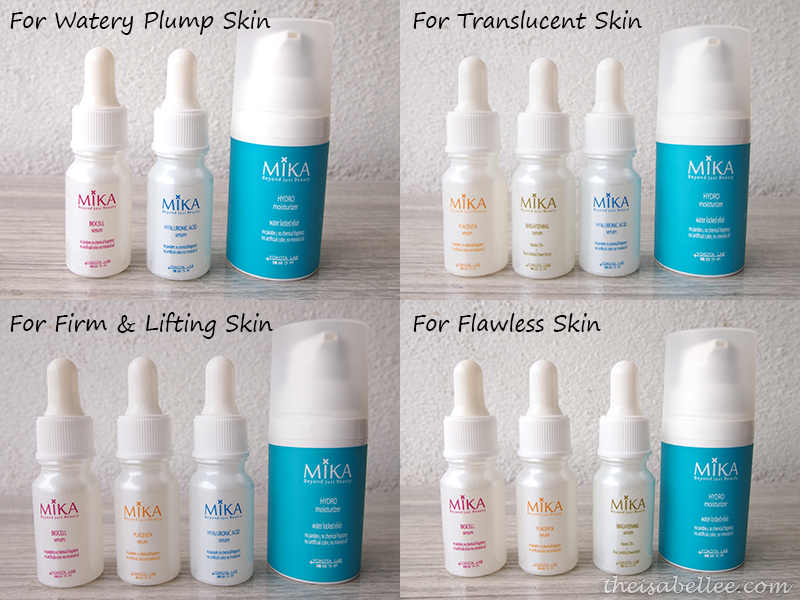 Obviously, everyone has different skincare needs so this range is designed in a way that you can combine different serums for different purposes. 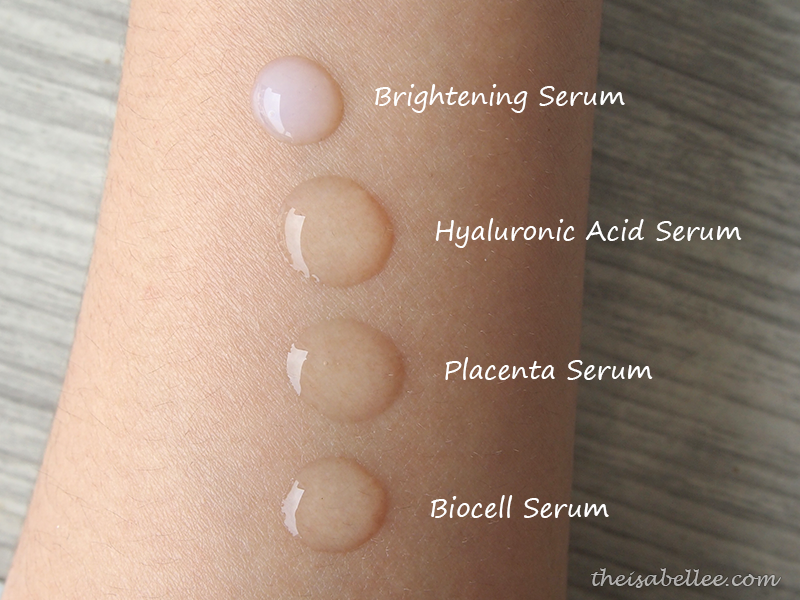 It can be a little tedious having to combine 3 serums but this is the price we pay for beauty right? 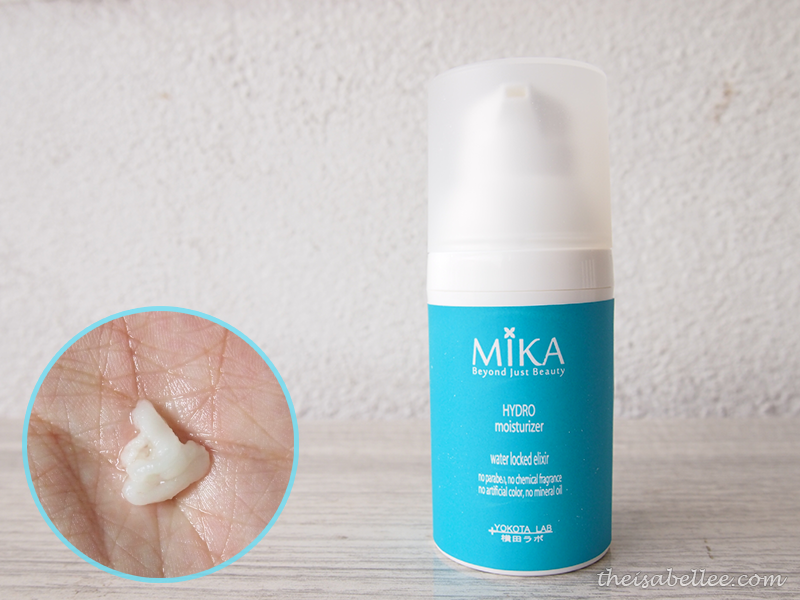 All the products absorb easily without being sticky and the moisturizer makes your skin feel oh-so-smooth! I even forced le Bf to touch my face and he agreed xD Don't worry about the strange moisturizer smell because it doesn't linger. 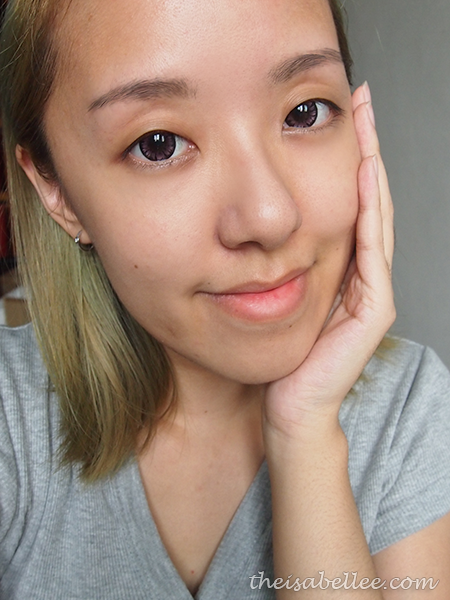 I didn't take closeup photos this time but the moisturizing effects are quite apparent even from a distance as you can see my forehead is smoother. It is very comfortable on skin and makeup wears well over it. The serums are RM85 per bottle but there are set promotions on their Facebook page.